Occasionally there are major disputes among the American Legislative Exchange Council (ALEC) corporations that set the corporate lobby front group’s legislative agenda. 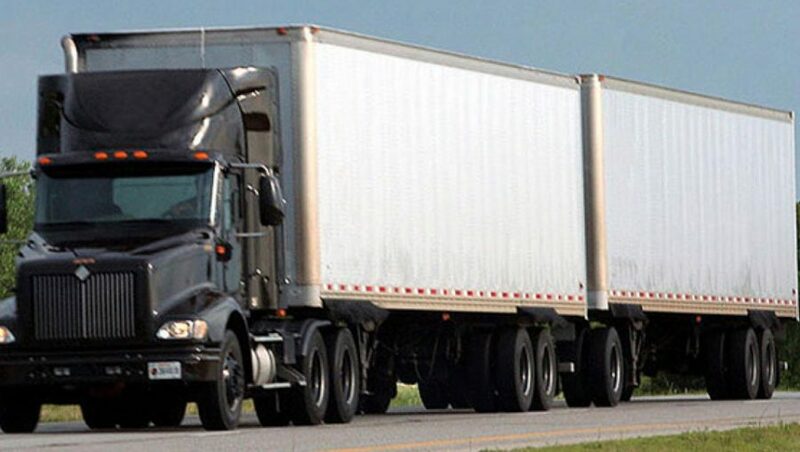 Last week ALEC passed a resolution backed by corporate members UPS and FedEx encouraging Congress to allow twin (double) 33-foot trailers on the road. UPS’s Frank Morris is the “Private Chair” of the Commerce, Insurance and Economic Development Task Force at ALEC that brought forward the resolution. A coalition of shippers, led by FedEx and UPS, both of which were “Vice Chairman Level” sponsors of the meeting, has been urging Congress to allow the longer trucks. The Center for Media and Democracy has earlier reported that the railroads, BNSF, CSX, and Norfolk Southern, are likely part of ALEC only because Koch Industries, which ships large volumes of oil and other products by rail, encouraged them to join ALEC as paying members. Big Oil may have moved on to a new climate PR strategy, but apparently Heartland didn’t get the memo. Heartland attempted to get ALEC to pressure the federal government to drop its finding that greenhouse gases are harmful to human health, but eventually withdrew the resolution after facing pressure from other ALEC members. Jack Rendler, former executive director, Citizens for Reliable and Safe Highways. Thank you for this perspicacious article. I know that Dr. Wiener has been on the side of the angels on this for many years. Despite the dangers and the climate costs, trucking never quits trying to put bigger, more articulated vehicles on our roads. Several of this country’s major issues could be at least partially addressed by reviving our rails.